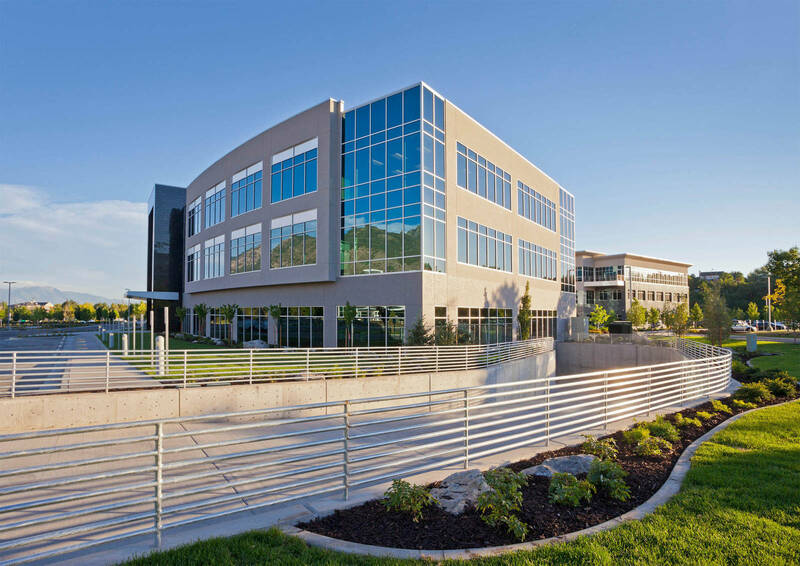 Nestled at the mouth of Utah’s scenic Provo Canyon, the Vivint Office Complex serves as the corporate headquarters of Vivint Alarm, one of the largest and fastest-growing home automation alarm company in the United States. 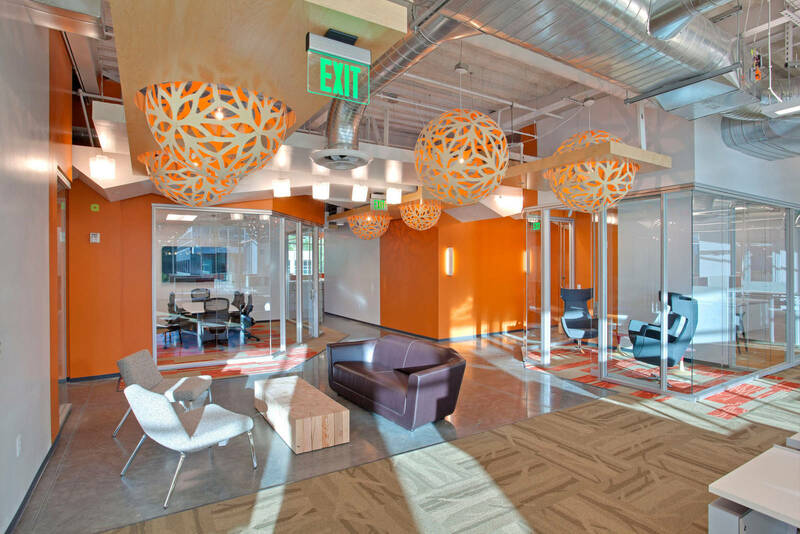 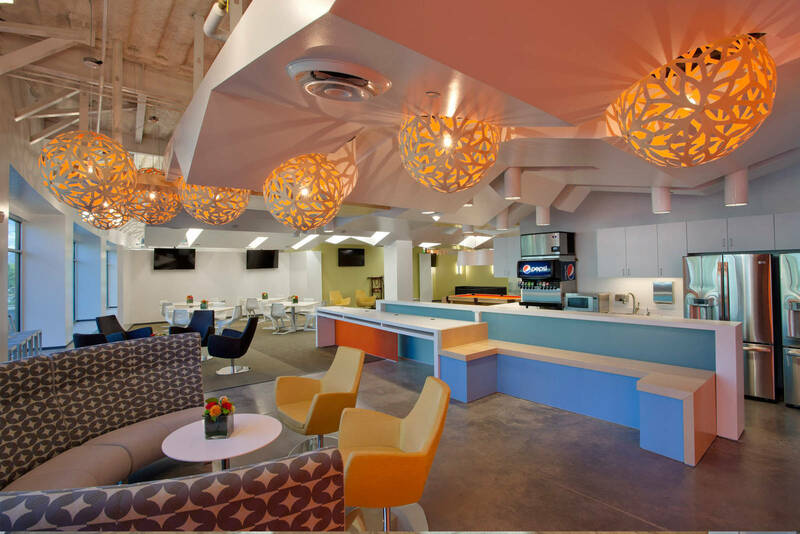 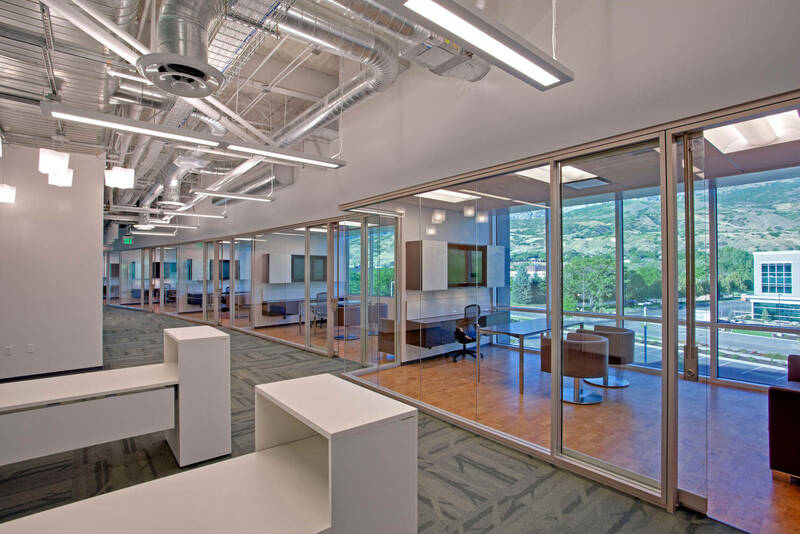 The Class A office space boasts an open layout and well-lit interiors. 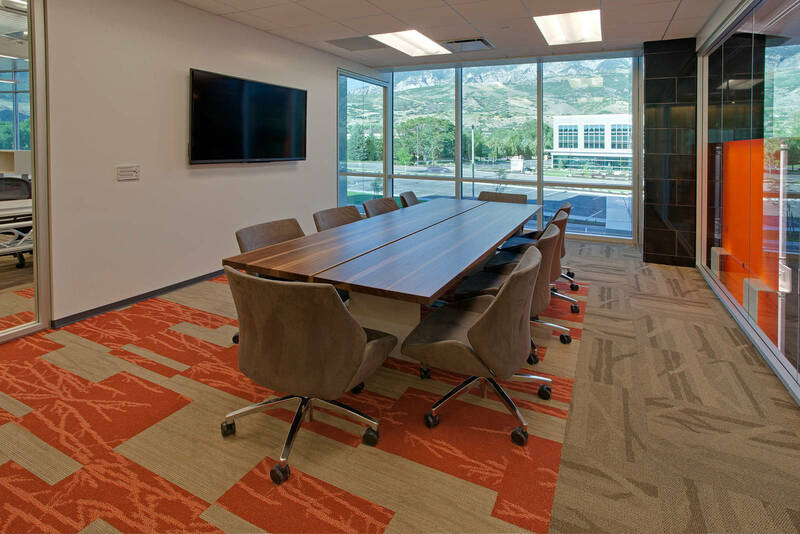 Housed within the Riverwoods Business Park, the location offers quick access to Provo Canyon and neighboring Brigham Young University. 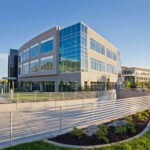 Big-D constructed a 74,250-square-foot office building over a 24,750-square-foot, 28-stall executive parking garage. 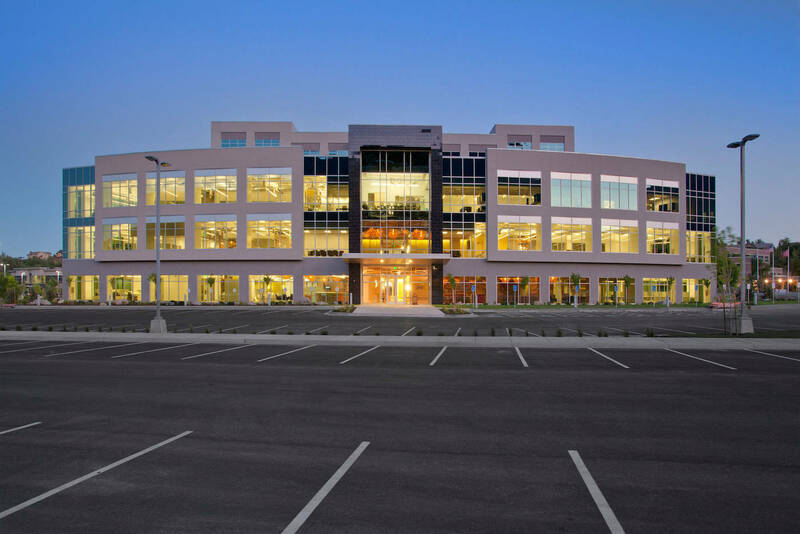 We built the core-and-shell structure, which is three stories above grade, and performed all tenant improvements. 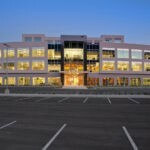 To highlight the cutting-edge technology Vivint provides, Big-D left many of the systems that run the building exposed. 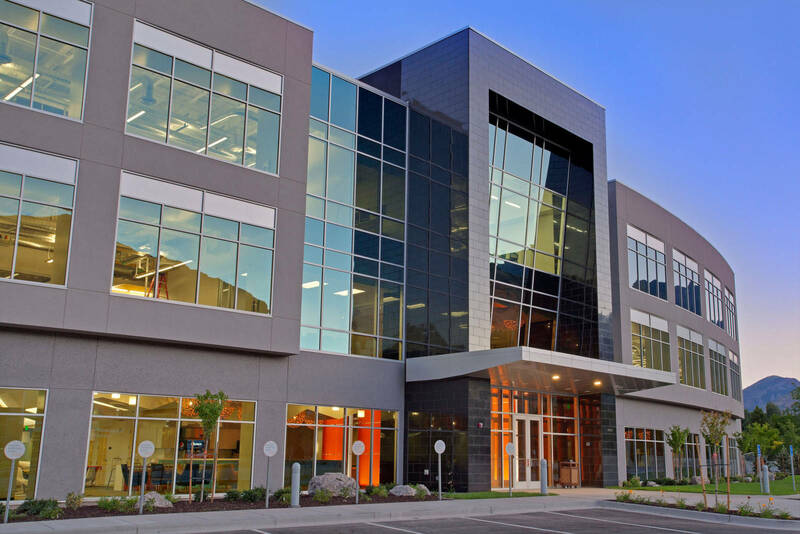 The first floor also features a “demonstration house,” wired with Vivint’s products, showing how they are used in homes. 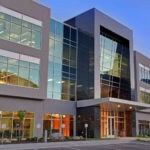 The project incorporates several sustainable features, including minimal, low-water landscaping; Vivint is currently pursuing LEED Silver certification through the United States Green Building Council (USGBC).